We are 5 months into this year, but it is really just the beginning of our 1:1 journey. 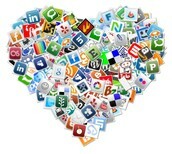 Over the past few months many amazing things have been happening around the building in regards to technology use. We decided it was time we found a dedicated way to share these projects and activities with you. Therefore we are starting this newsletter as a way of showcasing some of the numerous ways technology is being used by our students as they learn and grow each day at Pullman. In the following editions, we will be showcasing one Primary and one Intermediate grade each month. So, take a peek, be on the look out for what your child is up to, and see what might be in their future. Enjoy! 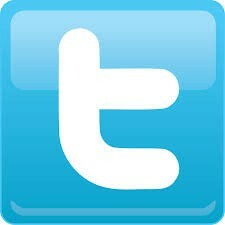 Twitter is here, or back, depending on how long you've been at Pullman. Either way, you can now look forward to Twitter updates as just one more way to stay connected. Find us on Twitter by searching for us: @PullmanElem, or you can feel free to use the hashtag #pullmanelm when posting something you want to share with the Pullman community (or search this hashtag to see all the results)! 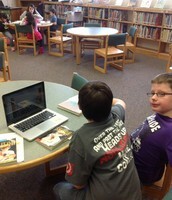 Some of our 4th graders have been using Skype to participate in a book club with students in another state. They read the book Shiloh and then met once a week to discuss the book and share meaningful connections. 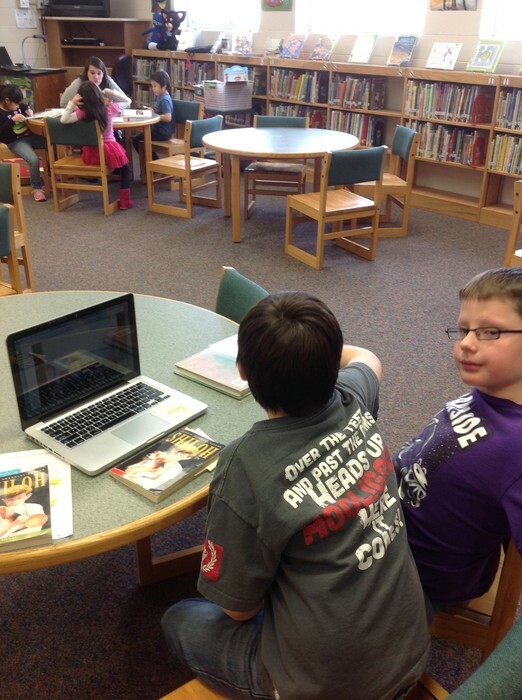 Other teachers are exploring ideas such as Mystery Skype and bringing experts into the classroom via the web. Teachers have also connected digitally. We've had several Professional Devlopment sessions with teachers from other T3 buildings using Google Hangouts. These are just a few of the ways students/staff at Pullman extend their learning past the walls of the classroom! What are Those Funny Things?! Here, there, everywhere…that's where you'll find QR codes around Pullman. 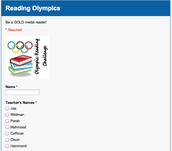 This simple to create code allows students to easily gain access to url's and text. 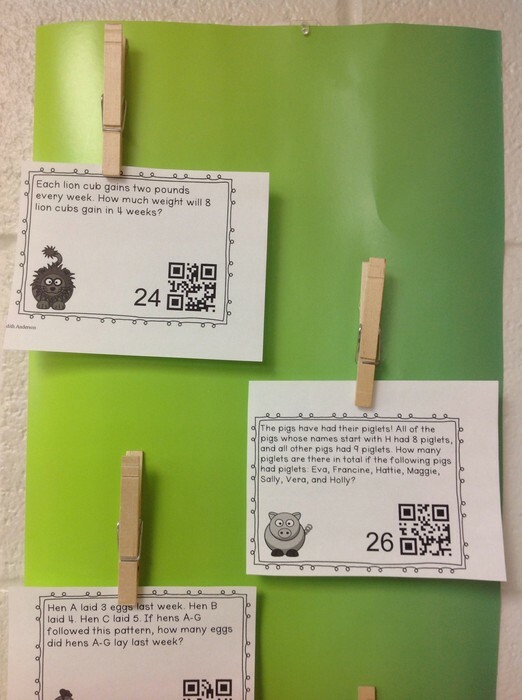 With a quick scan, students can easily maneuver to where they need to be on the web, or even self-check their math problems! iPads are being used around Pullman, not just in homerooms. 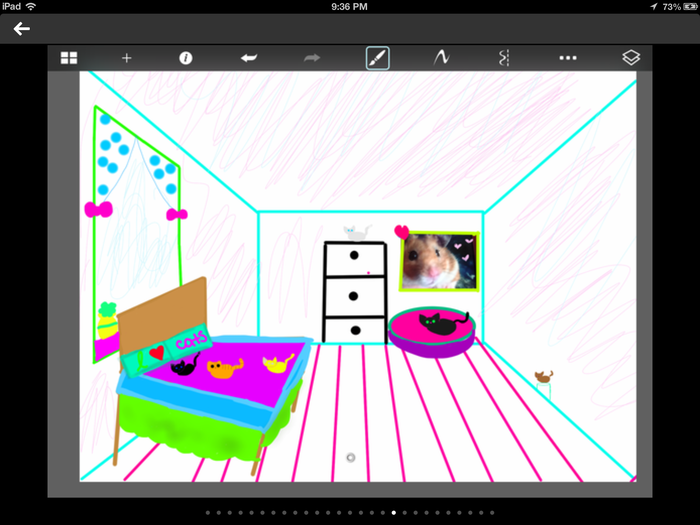 They are popping up in Spanish, Art, and Media as students explore new ways to express themselves, organize information, and learn new skills. 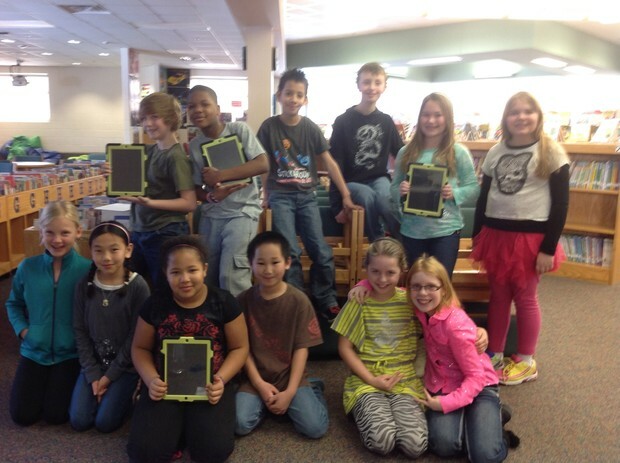 Ask your student about how they use iPads in the specialist areas! If you didn't notice, February brought the Winter Olympics to the stage, front and center. 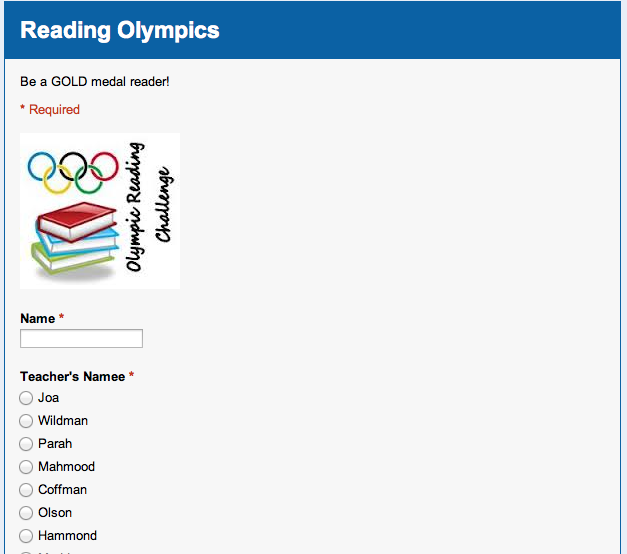 At Pullman, it also took center stage as students participated in the Reading Olympics. 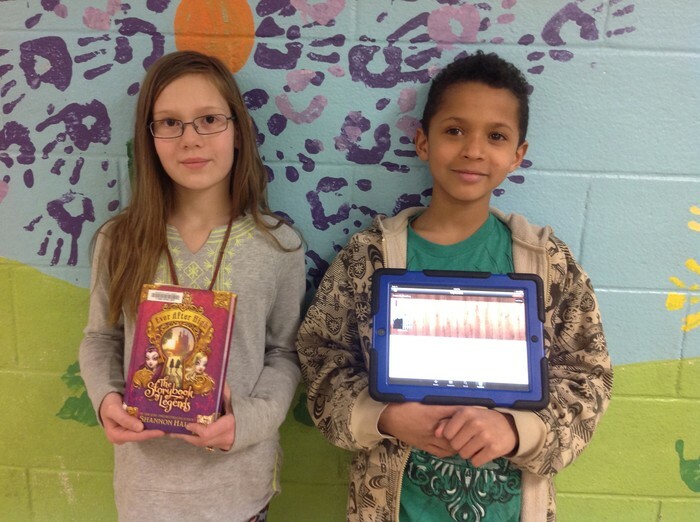 As always, students love reading at Pullman--either traditional books, or books on the 3M Cloud Library App (books from the public library that they can access on their iPads.) 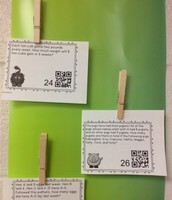 Students logged their nightly reading minutes using a google form that they were able access by scanning a QR code. From there, their minutes were automatically submitted to a spreadsheet where they were tallied at the end of each week. 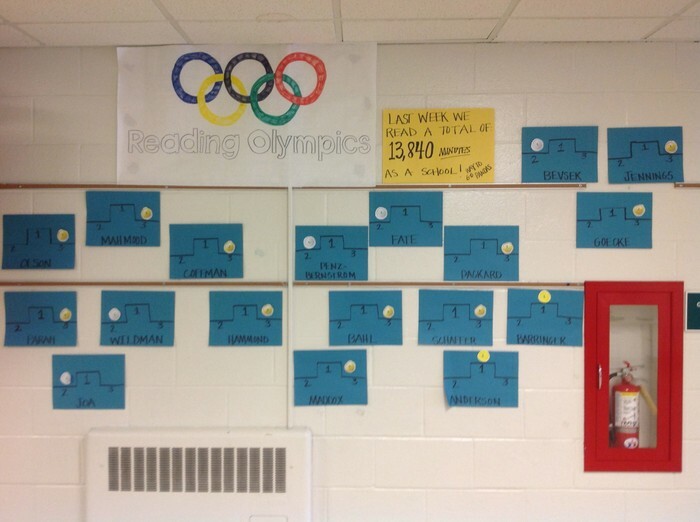 We kept track of our progress in the main hallway using medal stands. It was just another example of how technology is seamlessly integrated into our everyday tasks this year! I think that this would be a good opportunity for me because I love to figure things out. I am a good listener, so I will be able to help people solve their problems. I am good at explaining things to people! We had over 30 applications for just about 10 spots, and it was a VERY hard choice, but please welcome the following students to our iSQUAD: Tremaine, Hope, Jarod, Maddy, Zach, Kahlei, Owen, Alexis, Brynn, Destanee, and Isaac!! If you would like to find out more information about what you saw in this newsletter, or share comments, please feel free to use the contact information below.